I got some sweet new followers recently. First, here’s Garona. I know pretty much everybody got her through the legendary, but she’s still cool. It’s nice to have someone who’s good in every situation. Next up is Harrison Jones. I don’t hate him quite as much now that’s he’s a follower. When someone is sent with him, they’re scaled to his level and ilvl, making him fantastic for training. Lastly, here’s Cyril Fogus, accountant extraordinaire. If you didn’t realize, he’s an Archer reference. For some reason, it was really difficult to get a picture of him. Now I want some Stir-Fryday. But more importantly, I want Lana as a follower. Is N’Zoth Being Built as the Main Antagonist in World of Warcraft?, Anthony Armenio, Adventures in Poor Taste!, 8/8/13. Armenio makes a very compelling argument for why N’Zoth would make a great main antagonist in WoW. Evidence and speculation for why “The Dark Below” will be the next WoW expansion pack, lazerfoxxx, reddit.com/r/wow/, 8/13/13. This is a great comment on Blizzard Trademarks “The Dark Below.” I don’t agree that the Old Gods are different body parts of one creature, but there’s an interesting conversation here regardless. Patch 5.4 release date confirmed for August 27th?, Olivia Grace, WoW Insider, 8/13/13. What we know about Ozumat, the Fiend of the Dark Below, Matthew Rossi, WoW Insider, 8/14/13. If the next expansion is The Dark Below, then the fact that Ozumat’s title of Fiend of the Dark Below is pretty interesting. 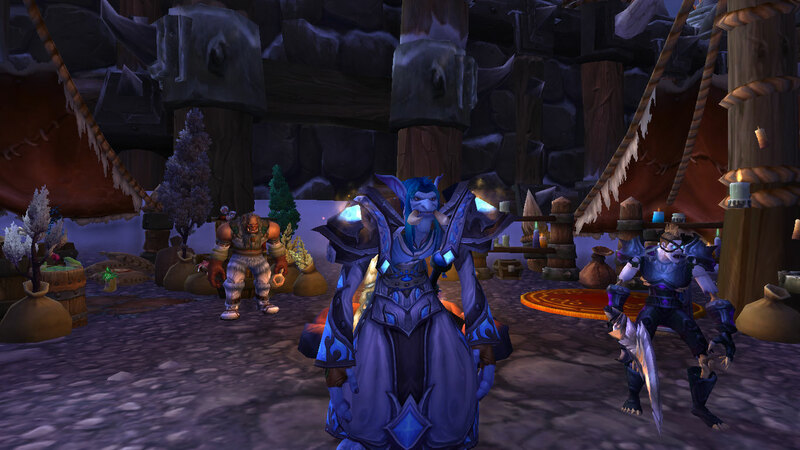 The Timeless Isle-Take Your Time, Bashiok, World of Warcraft Blog, 8/14/13. An introduction to the Timeless Isle for people who might not yet be familiar with it. Stable PvE Strategies, Rohan, Blessing of Kings, 8/7/13. An examination of PvE strategies and their relationship to the class role trinity. Diablo III: Reaper of Souls?, Olivia Grace, WoW Insider, 8/14/13. Could a new section of the D3 site teasing “Reaper of Souls” be a reference to a D3 expansion? Know Your Lore: Garrosh Hellscream and the nature of villany [sic], Anne Stickney, WoW Insider, 8/11/13. Why didn’t Garrosh work as an effective villain? We knew he was. What If: Shadows of the Assassin, Anne Stickney, WoW Insider, 8/12/13. Stickney considers Garona Halforcen as the main antagonist for an expansion. 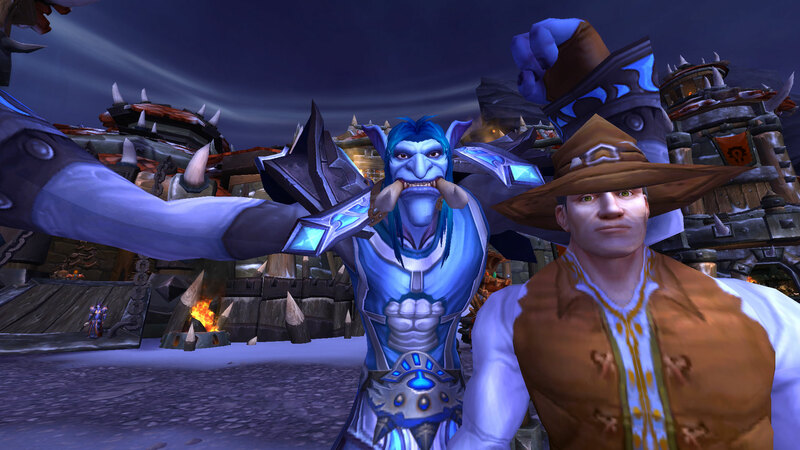 The Velen Problem: Why the draenei need dissent, Matthew Rossi, WoW Insider, 8/7/13. With no changes to their lore, Rossi feels the draenei need some dissent. 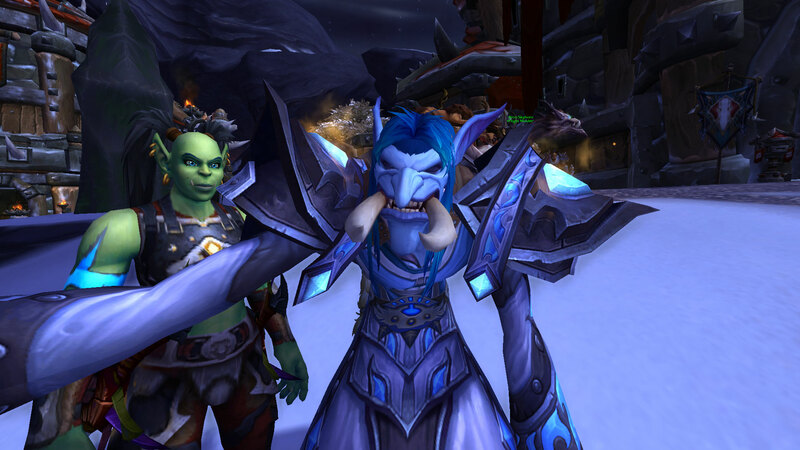 Know Your Lore, Tinfoil Hat Edition: Where do the Tauren come from?, Matthew Rossi, WoW Insider, 8/7/13. What comes first, the Tauren of the egg?